Improve your design. Plug our Yield-Link® technology into your current software. Building Owner. Engineer. Contractor. Fabricator. Whatever your role, we have the tools to make your job easier. Our software and design support services provide the speed and technical expertise needed to tackle the complex challenges of structural steel connections. 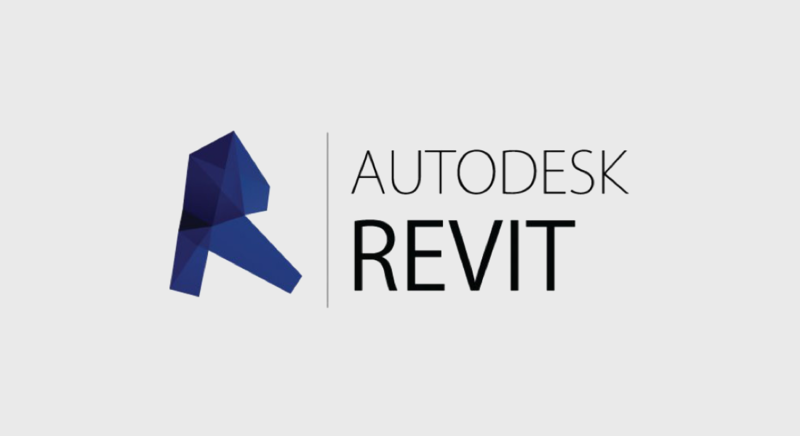 Our tools can help you quickly plan, model and document complete designs according to your project's unique specifications—all while staying on time and within budget. To help Designers streamline the structural analysis and connection design using the Simpson Strong-Tie special moment frame Yield-Link connections, we have created plugins for SAP2000® and ETABS®. 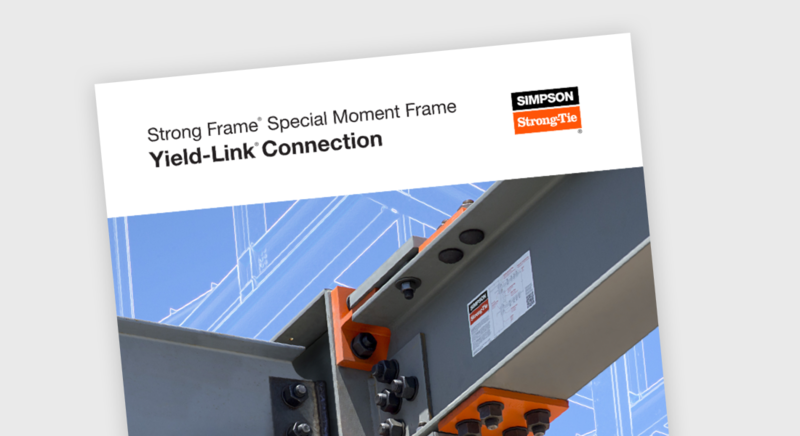 To assist Designers streamline the structural analysis and connection design using the Simpson Strong-Tie special moment frame Yield-Link connections, we have created plugins for both SAP2000® and ETABS®. For Designers currently not using SAP2000 or ETABS, we have developed our Strong Frame Yield-Link Connection Modeling Guide (F-L-SMFYLCMG18) and Excel Connection Design spreadsheet. 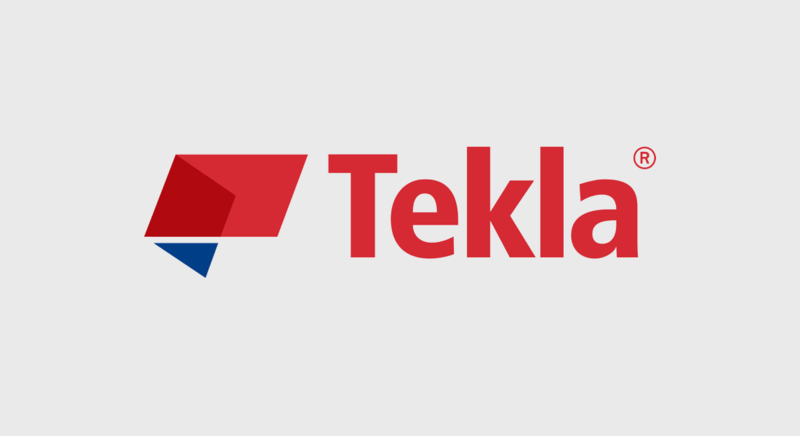 Our Tekla custom component for the Yield-Link connection helps detailers locate beam and column holes at the special moment connection region. It seamlessly plugs into your steel detailing software.